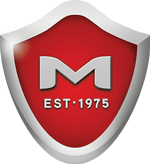 Moxie Shield 1500 is a ready to use, multi-purpose and permanent penetrating liquid sealer/hardener specifically formulated to penetrate up to six inches and seal concrete for the prevention of water vapor migration and alkali efflorescence, protecting and preserving concrete and masonry against moisture causing problems. 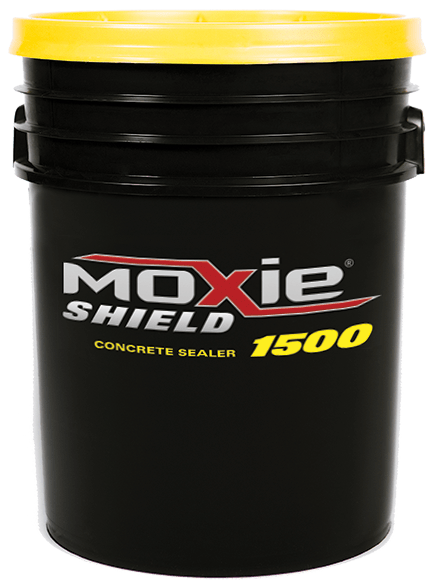 Moxie Shield 1500 Concrete Sealer is suitable for new and existing concrete and all other forms of cementitious construction and products. The superior sealer protects and preserves all above and below grade, vertical and horizontal concrete surfaces. Moxie 1500 Concrete Sealer undergoes a chemical reaction with the byproducts of cement hydration to form the highest density of cementitious materials. It dramatically enhances the natural characteristics of concrete and reduces the capillary voids to near zero. The original concrete sealing champion. 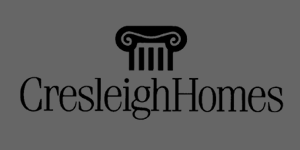 "Cresleigh Homes has used Moxie 1500 since 2001. We have definitive statistics that prove the product works great when installed per manufacturer's recommendations. Moxie is a standard in our specifications."